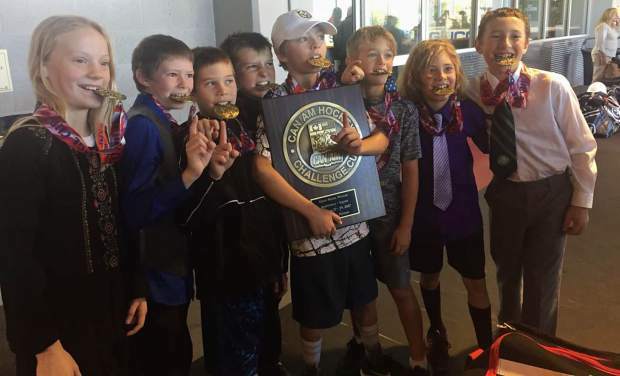 The Glenwood Grizzlies teamed up with Aspen to field an 11-player tournament team for the Can/Am Challenge Cup in Las Vegas the last weekend of October, and together they brought the gold medal back to the valley. In a thrilling championship game against the Las Vegas Jr. Golden Knights, Glenwood’s Jacob Roggie started things off with a natural hat trick before Aspen’s Jack Freitas scored the winning goal assisted by Glenwood’s Jace Olson with less than a minute left in regulation to claim the 5-4 Squirt B championship victory. 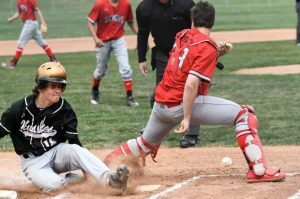 Glenwood goaltender Catcher Davis finished the game with 29 saves. The Grizzly/Leafs team completed the tournament with an undefeated 4-0-1 record. 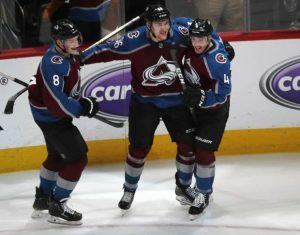 Its one tie (3-3) came in Game Two Oct. 27 against the Golden Knights. In the final game, the team rattled off 25 shots, netting three in the second period. In total on the weekend, the Aspen/Glenwood group out-scored its opponents 33-17. 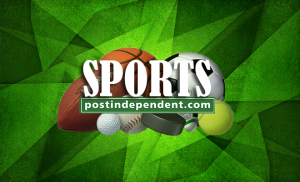 Members of the team included: Jacob Roggie, Lucas Chartier, Catcher Davis, Lucas Stott, Jace Olson, Jacob Stockdill, Ryder Cohan, Jack Freitas, Lee Whiston, Carter Kuhlman and Reagan Martens. Against the Jr. Golden Knights in the championship game, the Glenwood/Aspen squad saw Roggie net the natural hat trick off of assists from Luc Chartier and Jacob Stockdill. The Knights battled back hard in the second period as the Grizzly/Leafs squad struggled to keep the puck out of its own zone, thanks to some fantastic systematic play and crisp passing by the Jr. Golden Knights. But there is no denying that Davis stole the show in net for the Grizzly/Leafs squad with some impressive efforts to keep the puck out of the net. Davis stopped 34 shots including a penalty shot in the championship game. Despite the defensive efforts and Davis’s acrobatics, the Knights eventually tied the game in the final two minutes. The Grizzly/Leafs coaching staff called time out to regroup, and, according to assistant coach Bryce Olson, the Grizzly/Leafs at that moment had nothing but determination on their faces. In the end, Freitas became the hero with an assist by Jace Olson.